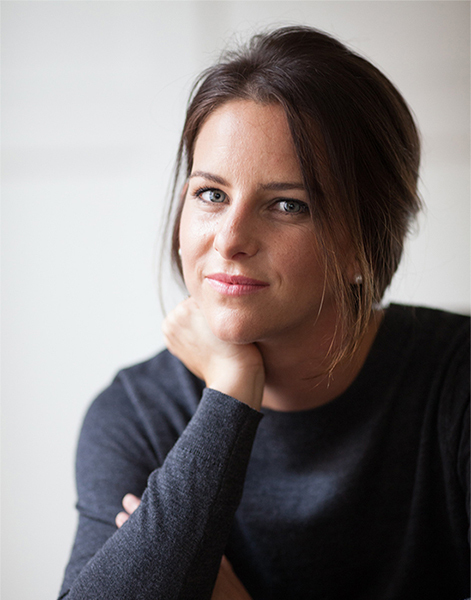 Claire Gibson, a 2009 Furman University graduate, will return to campus to discuss her debut novel, “Beyond the Point,” Tuesday, April 16, at 5 p.m. in Room 214 of Furman Hall. Gibson will read from the novel and then participate in a Q&A with the audience. The event, which is free and open to the public, will be followed by a reception in Furman Hall 217. Copies of the book, published by HarperCollins, will be available at the event and at the Barnes & Noble Bookstore on campus. For more information, contact Furman’s News and Media Relations office at 864-294-3107.